February 13, 2013 – Journey to my heart…. I have a new love and appreciation for the United States Postal Service…. For many years I could have easily passed on the little bit of mail I received each day…. But since the day Len died, I have found great comfort in the wonderful deliveries to my mail box…. For the first few weeks there was an abundance of cards every day. As the weeks have passed, the cards are fewer, but still, every few days, I am blessed with a card and I am surprised by a sense of relief that I feel when I sit and I open the card and read the kind words…. I believe the comfort comes in knowing that I do not walk this journey alone…. I believe the comfort comes in knowing that in a card, in an envelope, in my mail box, by way of the United States Postal Service, I am assured of love and friendship…. I encourage you to utilize the old-fashioned way of communication and send a card to someone who is dear to your heart…. Join me in thankfulness for USPS and all who deliver hope and love every day to many in need! 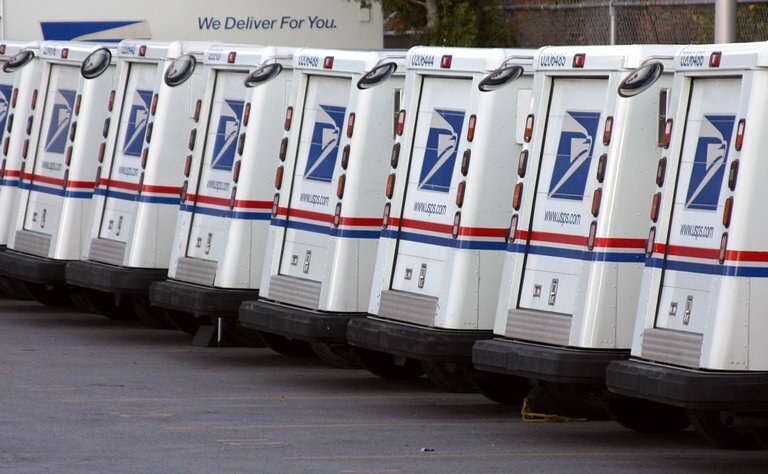 Author trishborgdorffPosted on February 13, 2013 Categories UncategorizedLeave a comment on United States Postal Service….